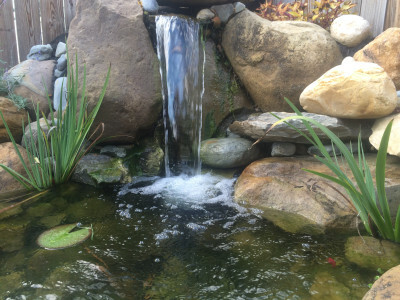 Looking for a garden that beautifully reflects both you and your home? 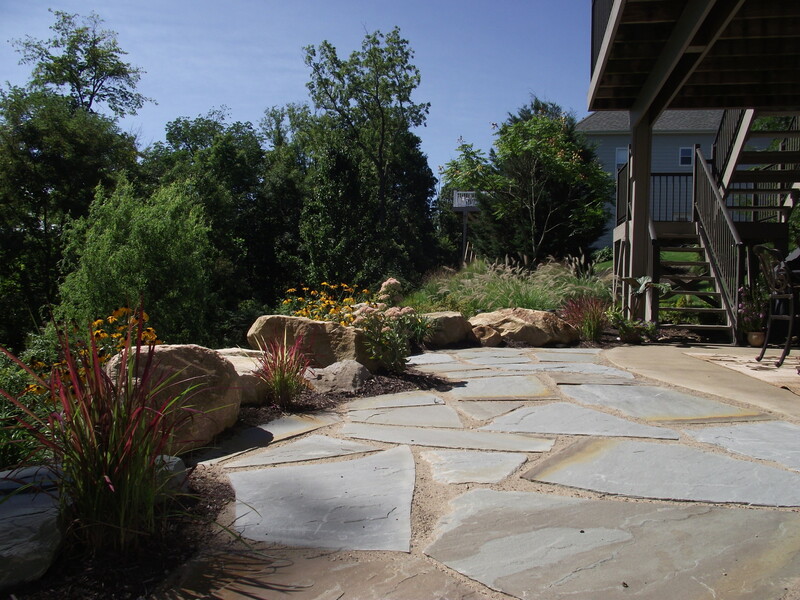 We develop the many garden spaces around the home based on horticultural expertise and the principles of landscape architecture. 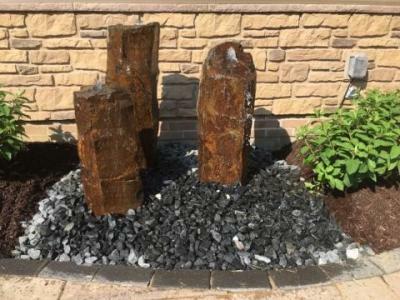 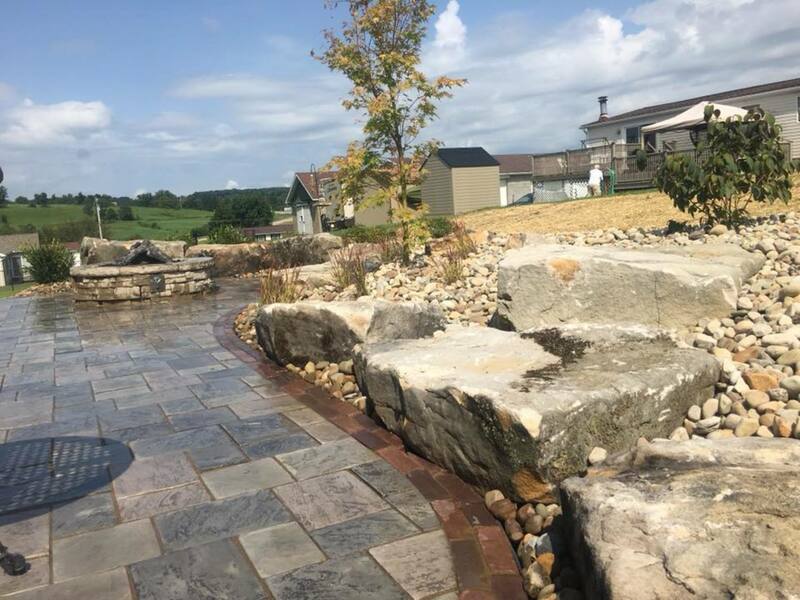 This means the natural areas of your property will feel tailored to your personal style and needs, as well as cohesively work with all the elements of your home and property. 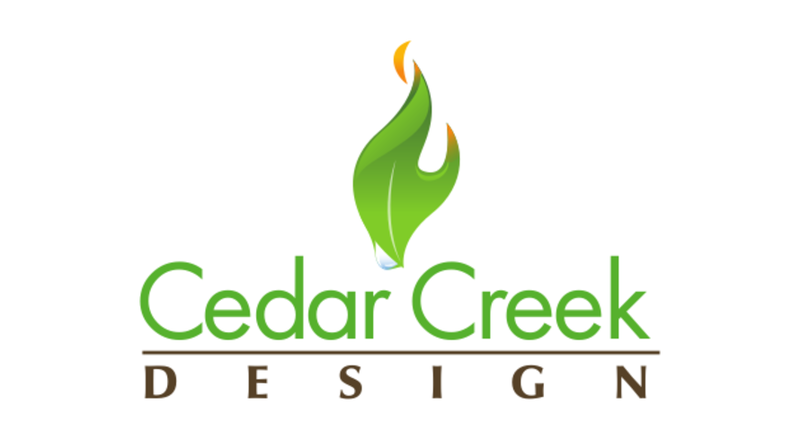 Cedar Creek gardens are thoughtfully designed to reveal their beauty throughout every season. 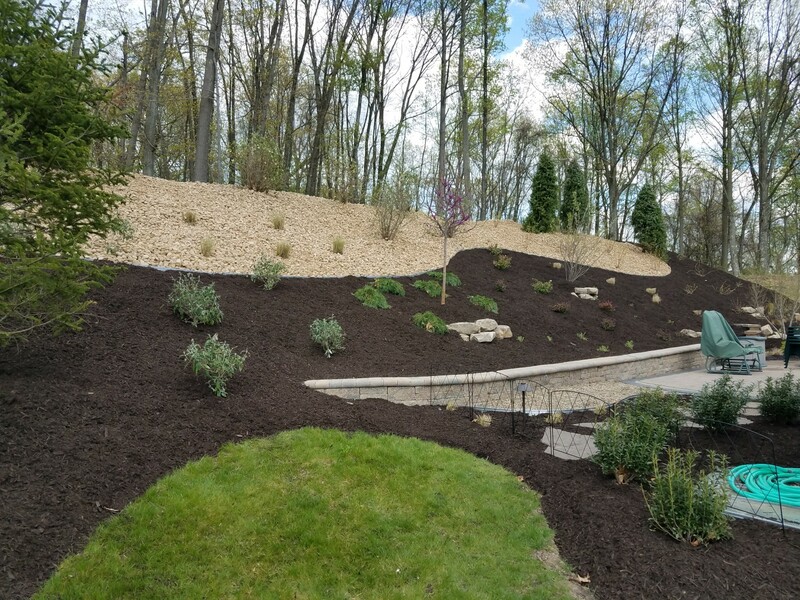 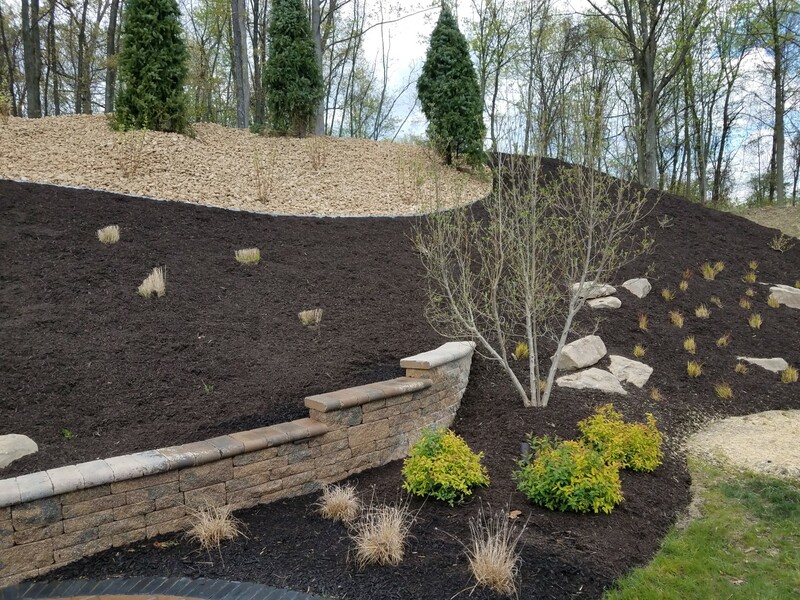 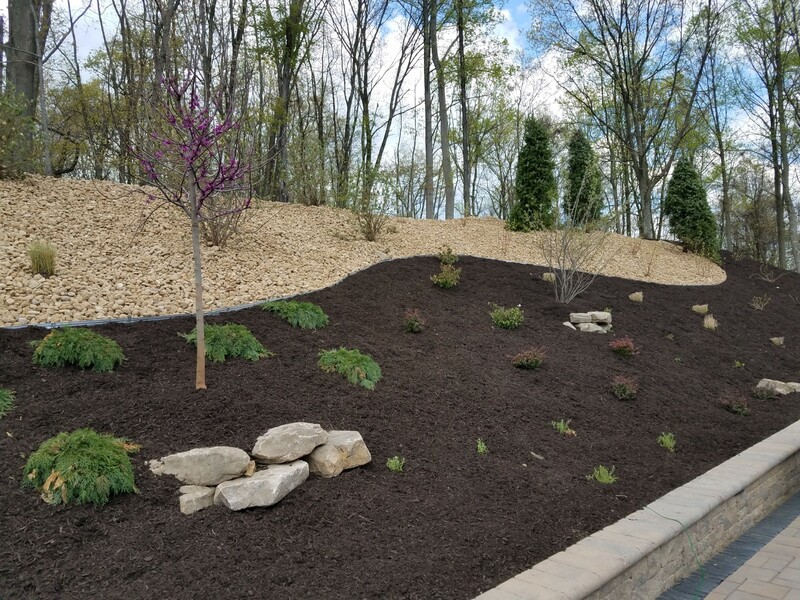 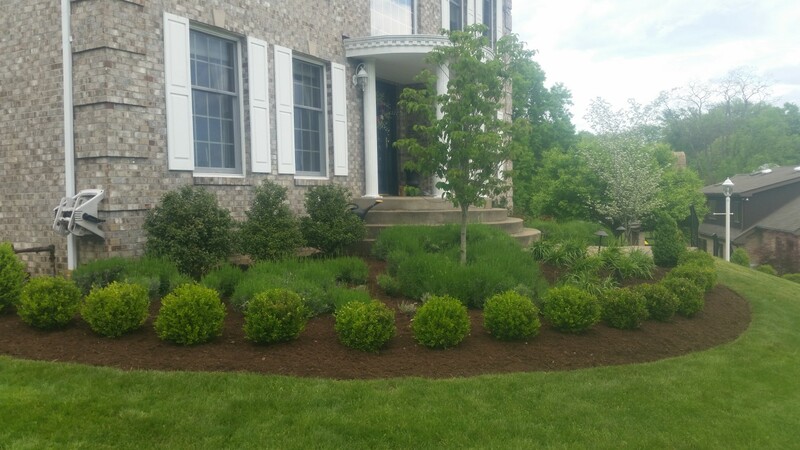 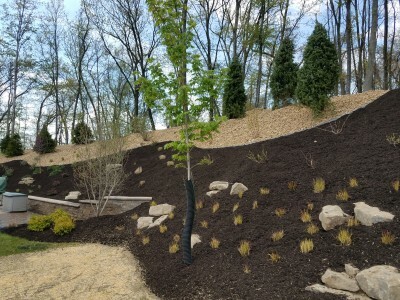 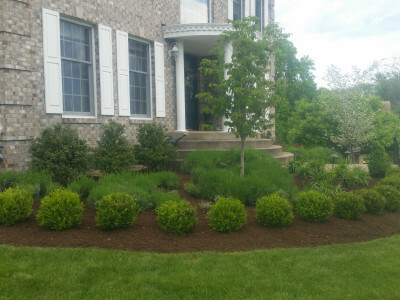 We use a extensive knowledge of exotic and regional plant life, with their colors, textures, timing and maintenance needs, to deliver gardens that enchant! 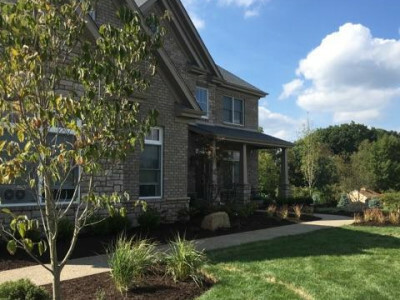 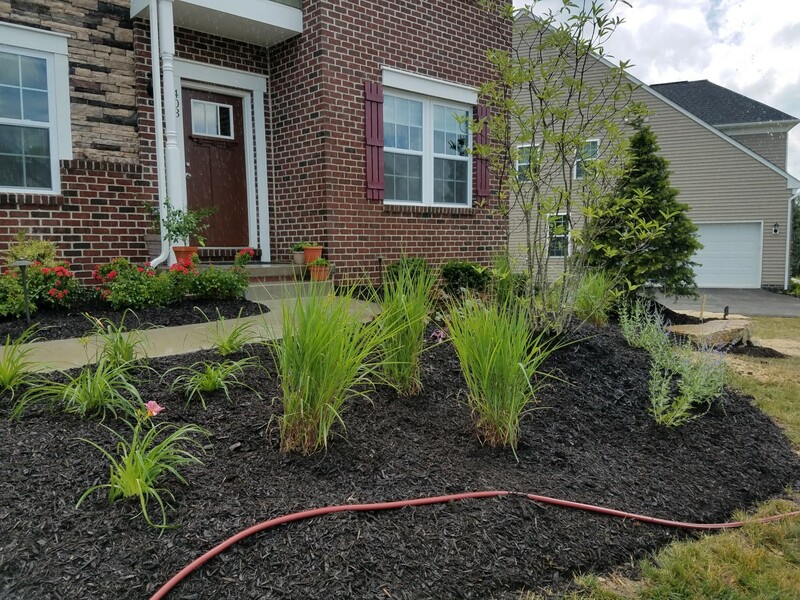 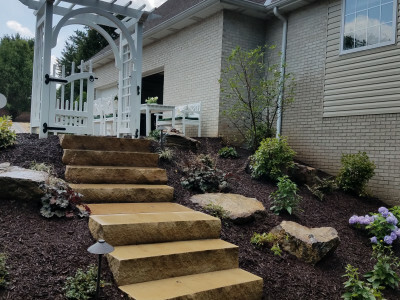 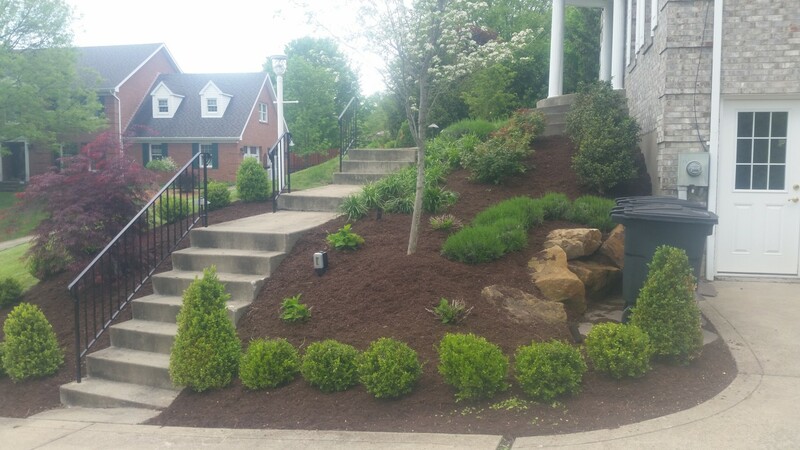 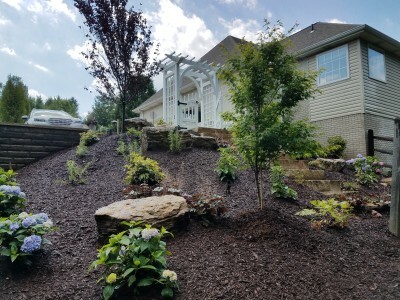 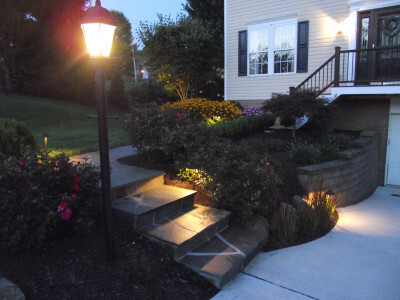 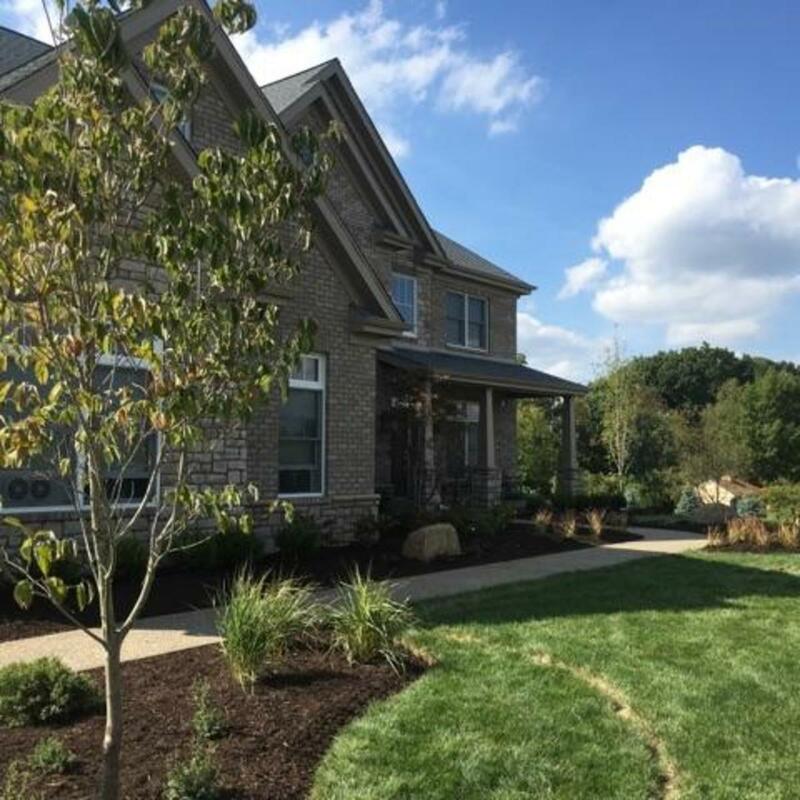 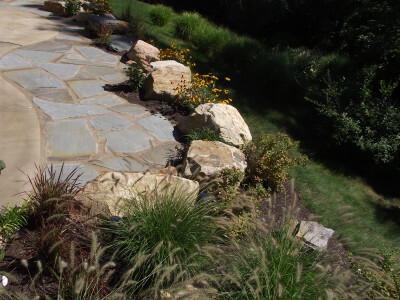 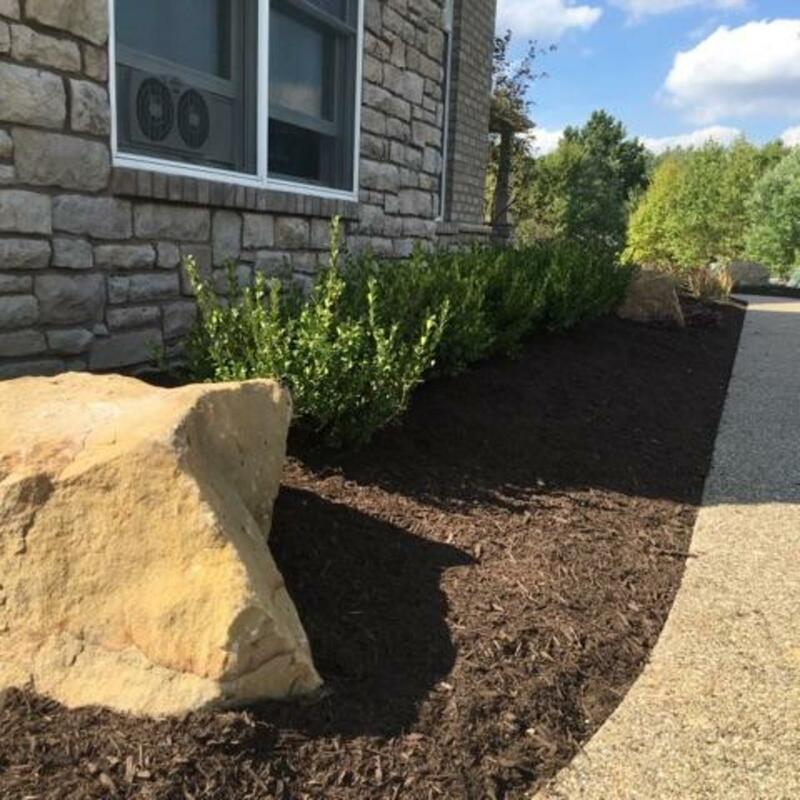 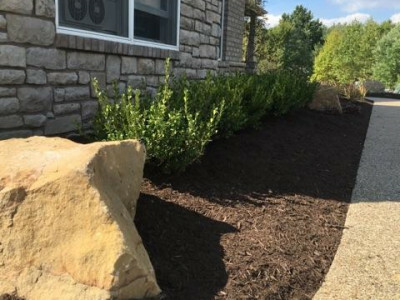 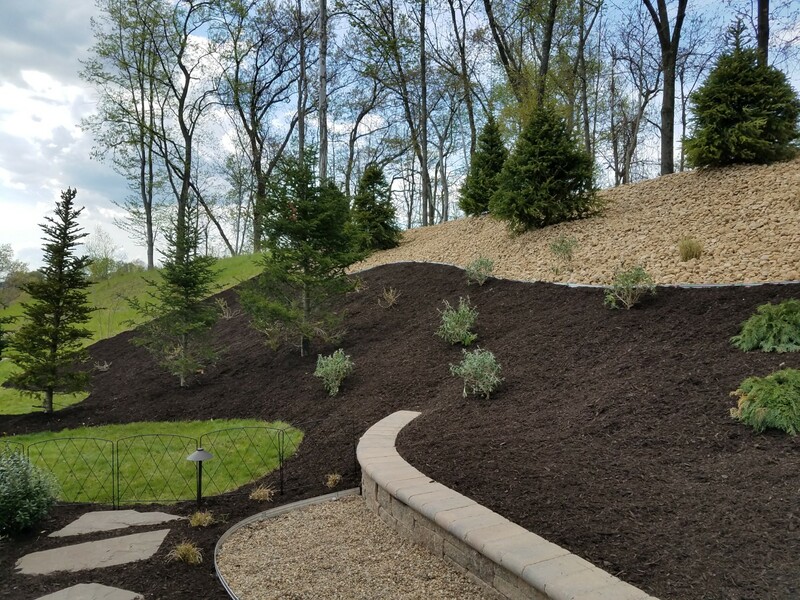 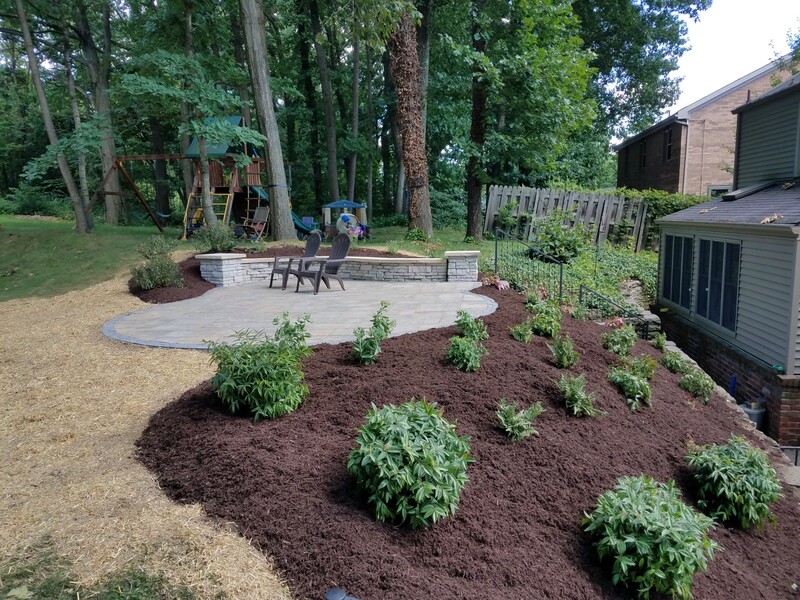 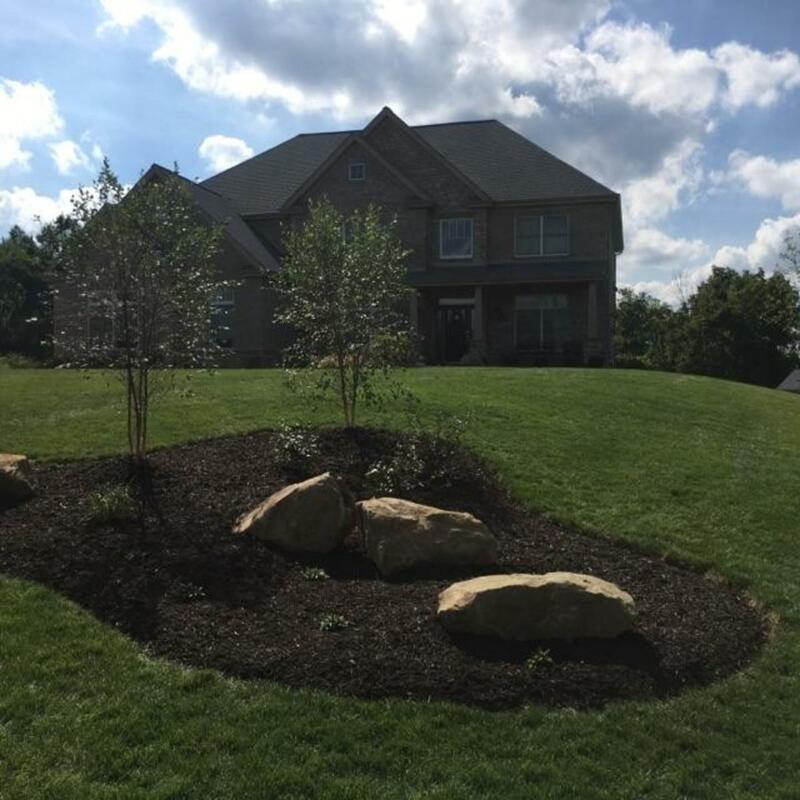 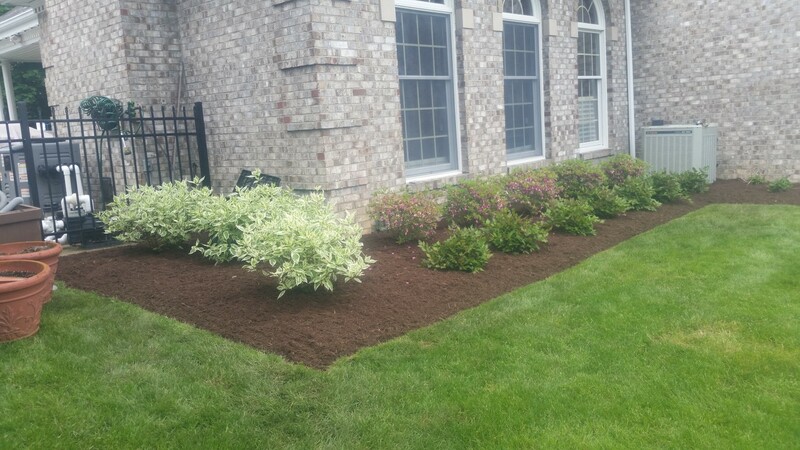 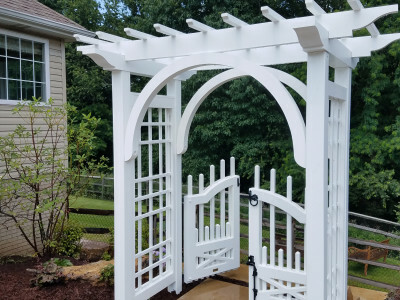 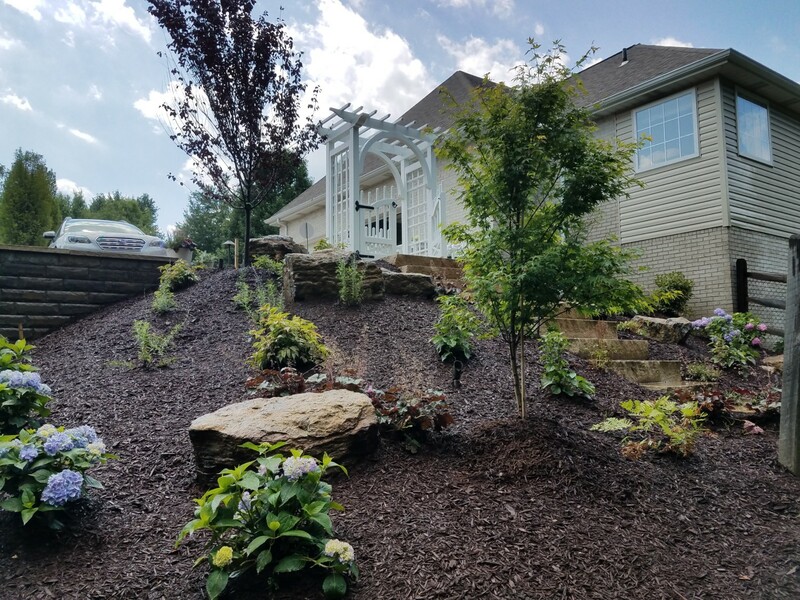 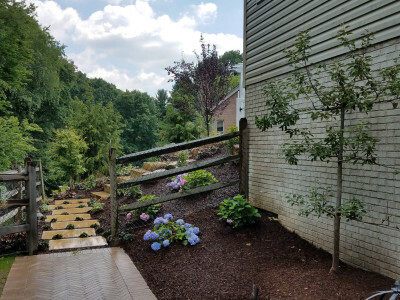 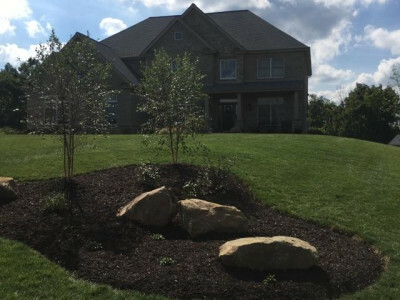 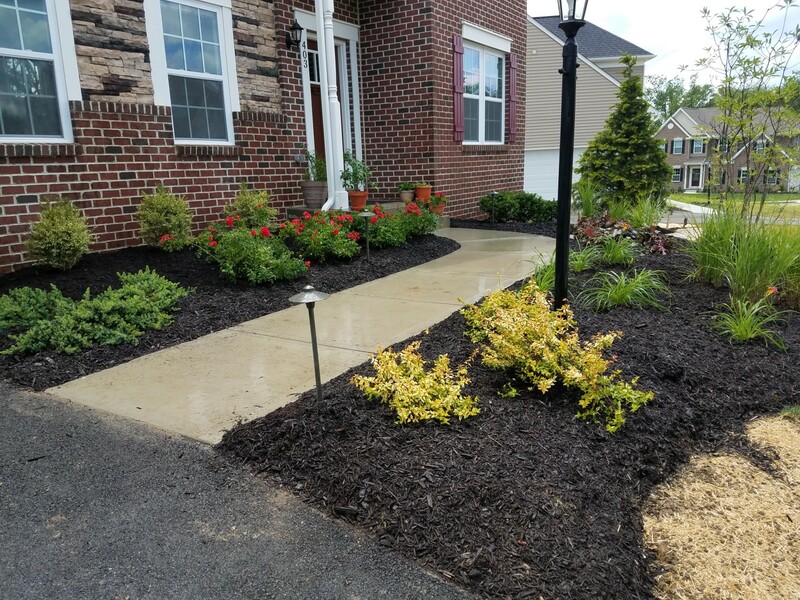 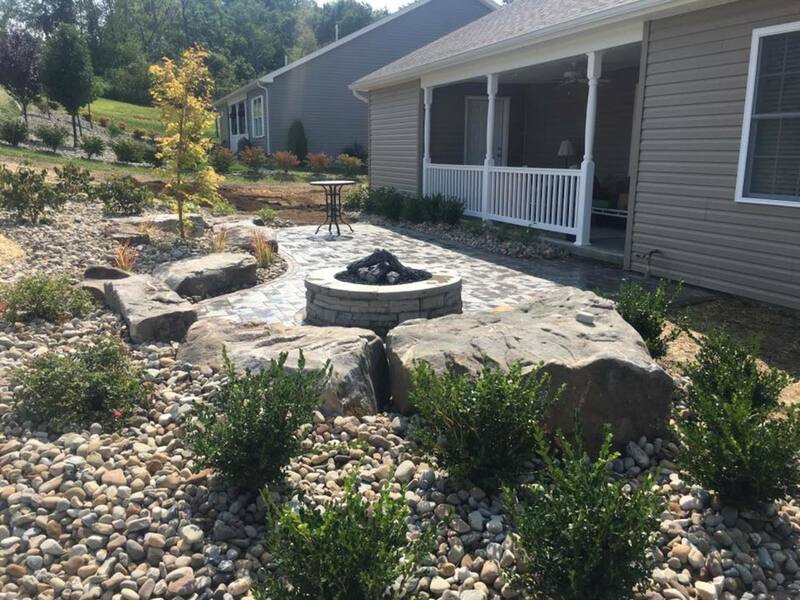 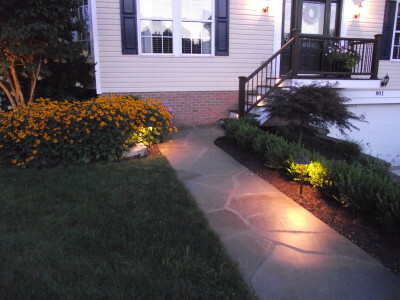 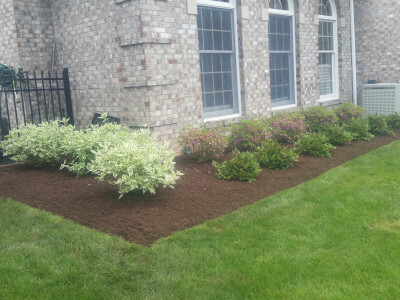 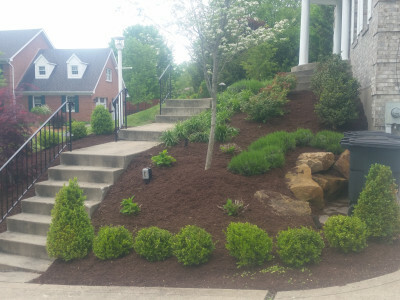 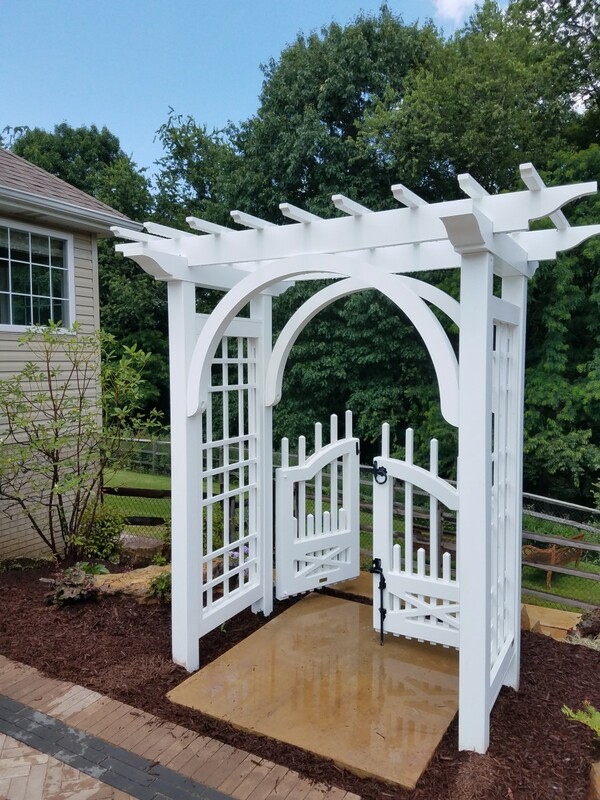 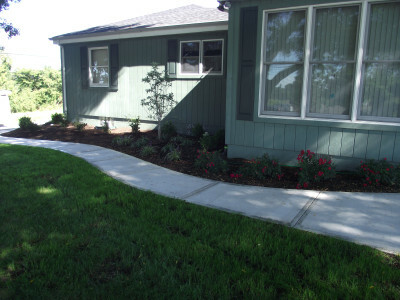 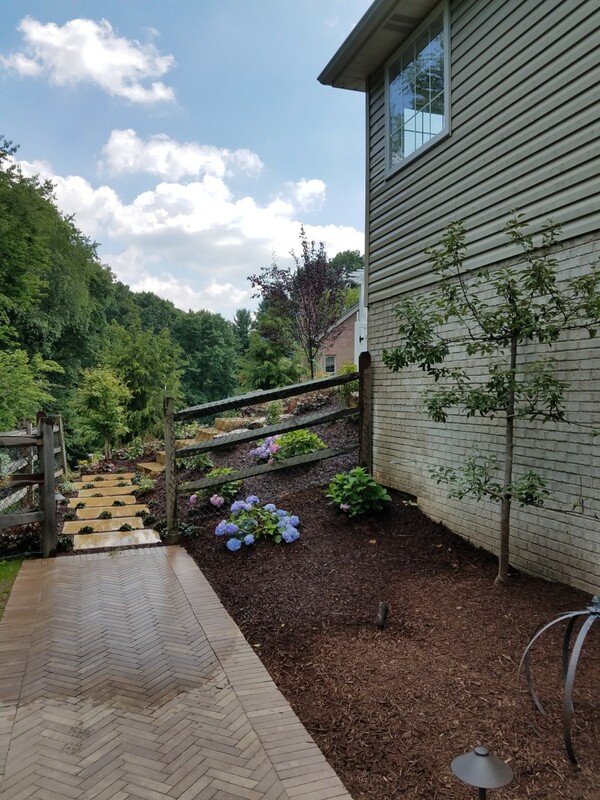 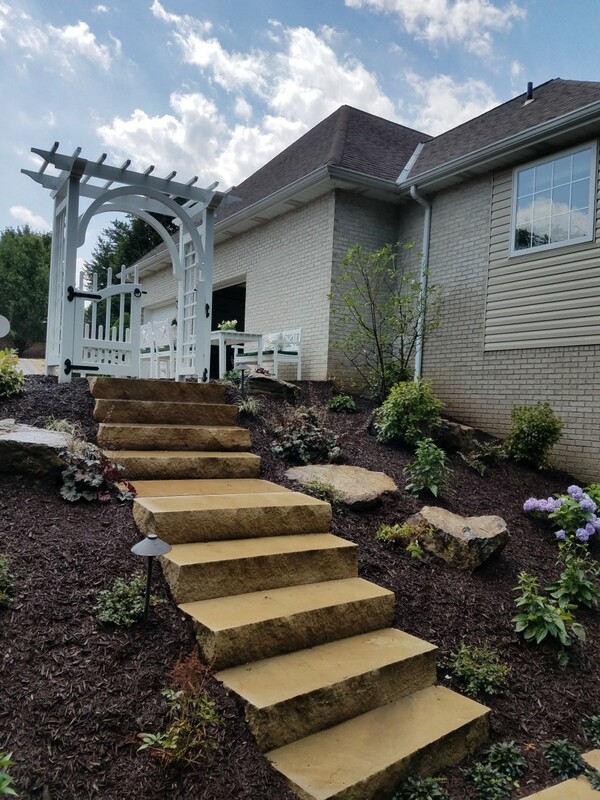 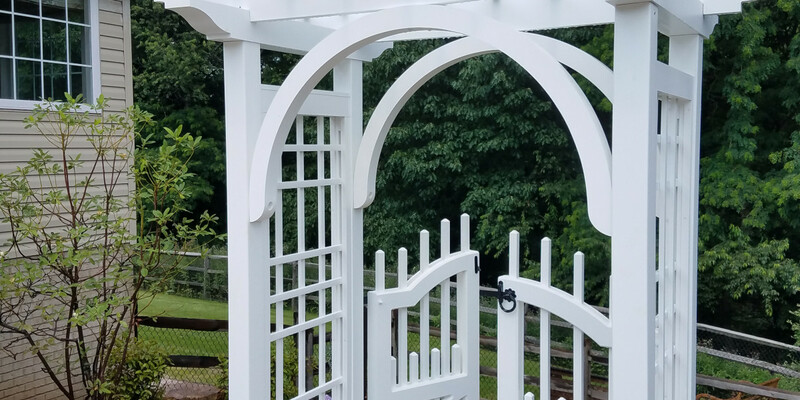 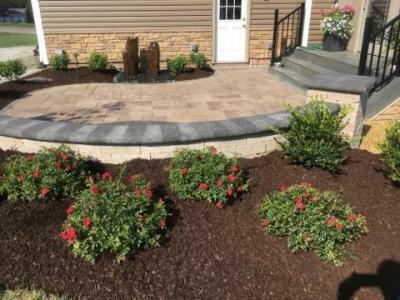 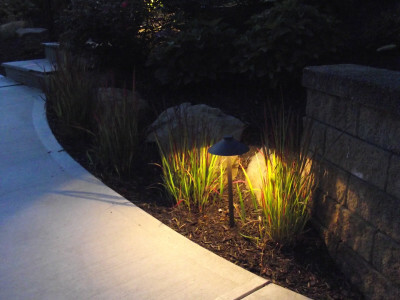 And should you want to free yourself of the ongoing garden care, we also offer customized maintenance plans, so that your gardens stay looking as beautiful as they were designed to look, all season long. 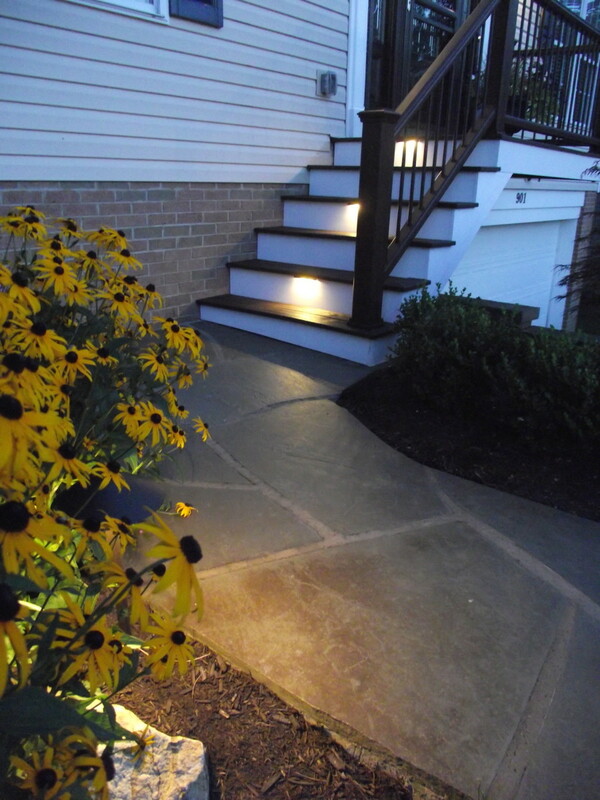 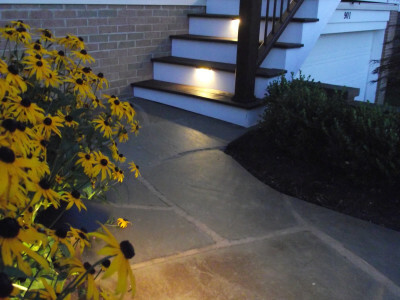 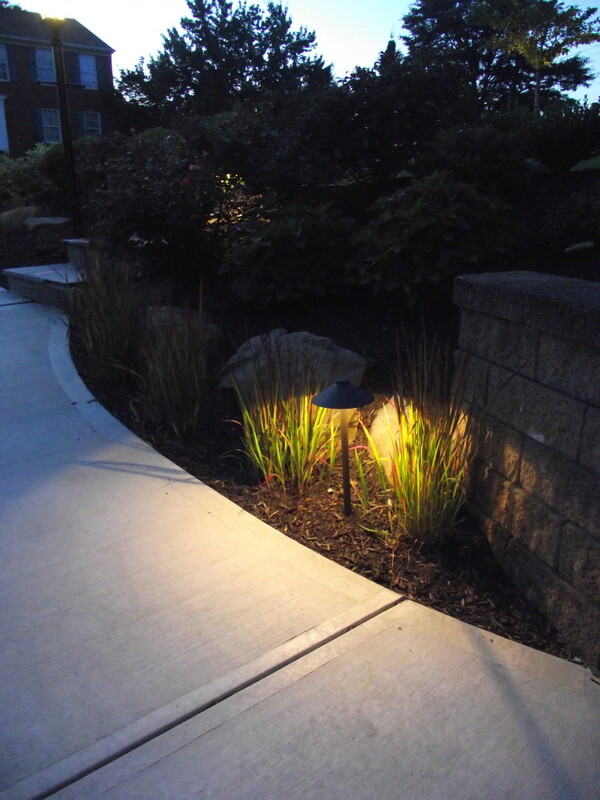 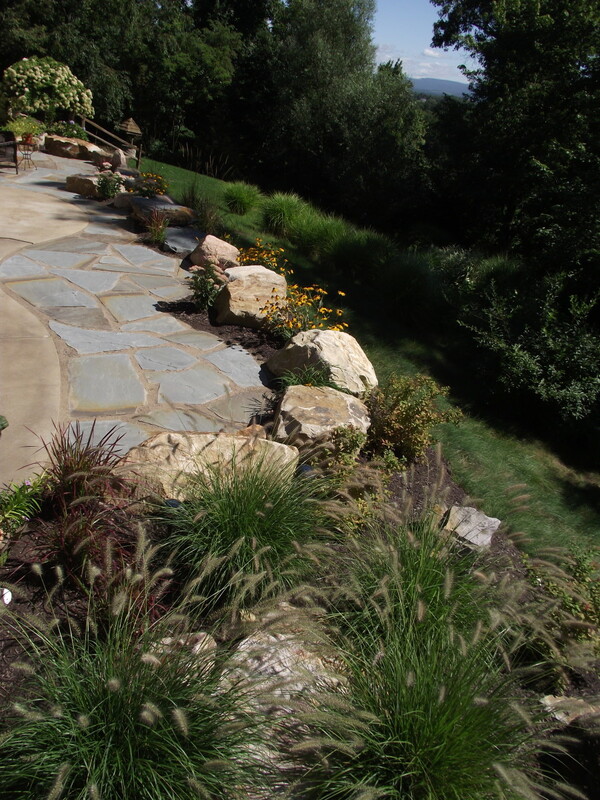 Give us a call to discuss the gardens you’re dreaming of having at home. 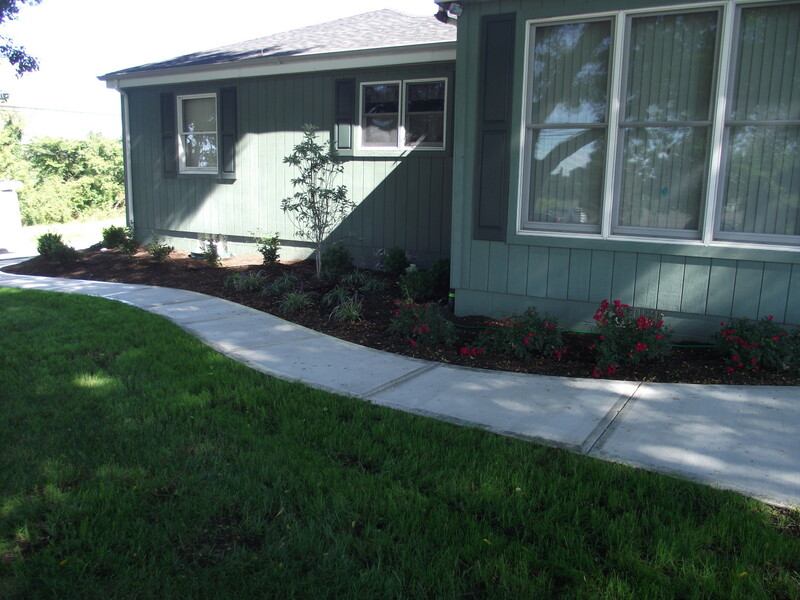 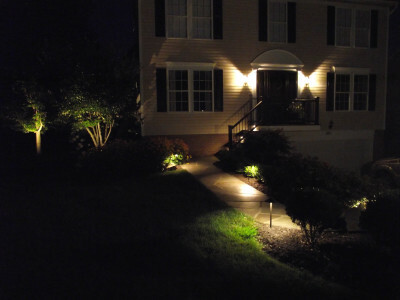 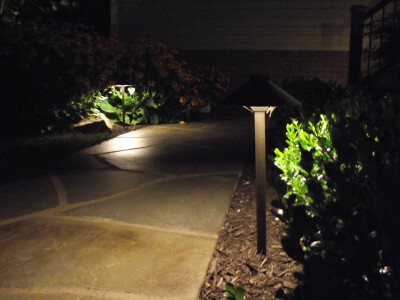 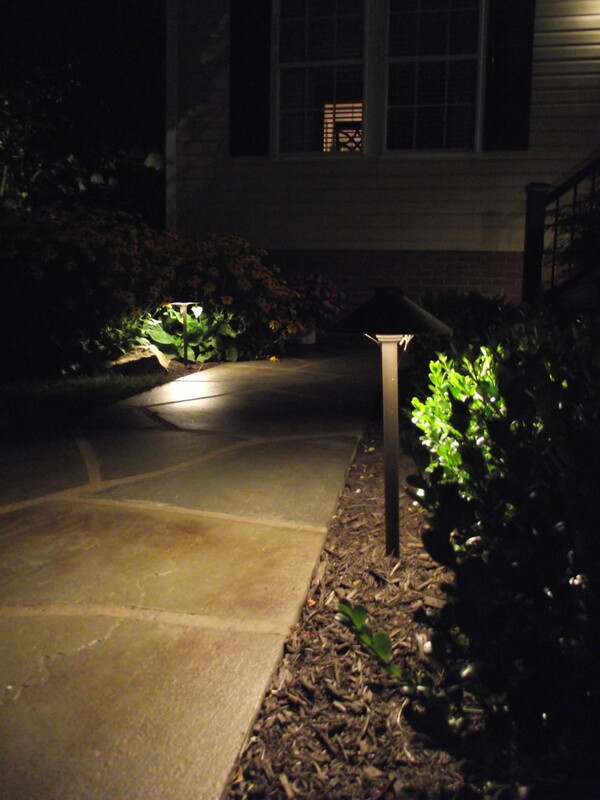 We would be happy to visit your property and provide a quote.